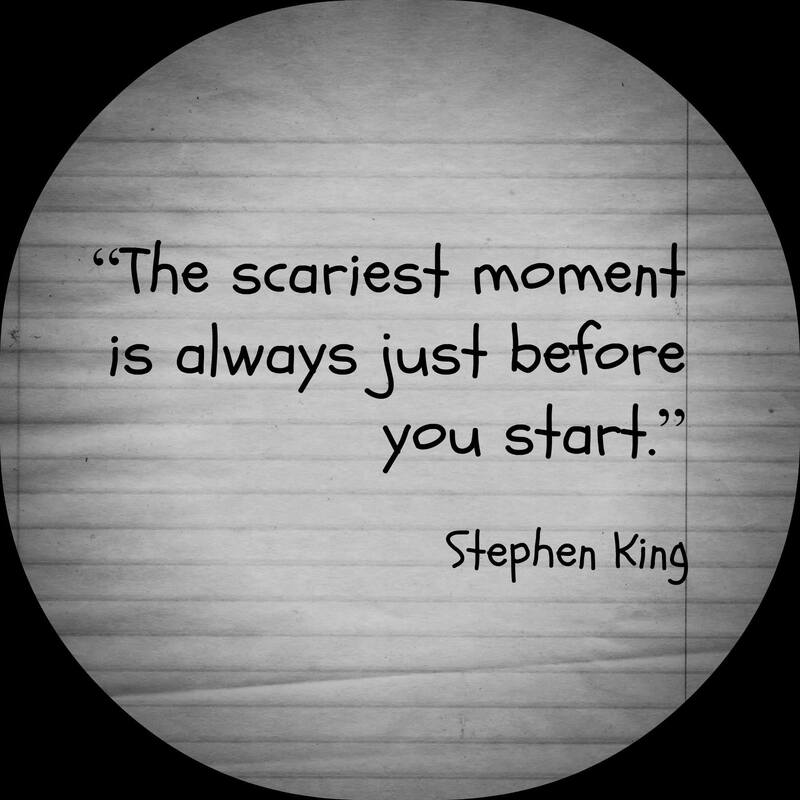 Q is for…Quote (motivational quote) or in this case quotes…:) I just finished drafting and revising my NA thriller YOU ARE MINE and it is both exhilarating and super scary. That also means I need to go back to other projects, including an overhaul of another thriller and finish drafting a companion novel. 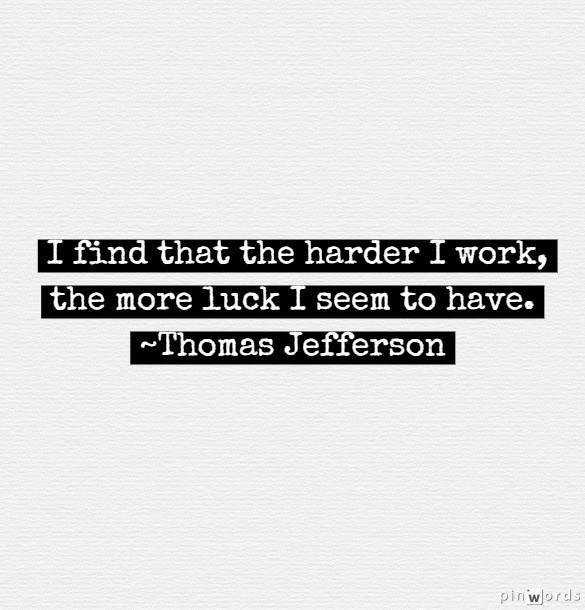 And then, there’s this one because I think sometimes we don’t necessarily see the amount of work people with lots of success or lots of luck or both have put in or are putting in. We get distracted by the “what ifs” or the “why not me” and this quote captures how I feel about this. Great quotes 🙂 Thanks for sharing. Jefferson’s quote is so true.